Driving in a stretch limo will emulate the feeling of a celebrity - they are made for the elite and you would not normally get access to it unless you were able to have it for a few days. We provide the best Stretch Limo Rental in Dubai with a wide range of models in our inventory, and the best deals and packages for the general public as well as for the exclusive lot who crave for the finest. We travel towards any location here and offer an exemplary service throughout the journey. There is nothing like driving around in a stretch limo and looking at the majestic landmarks and structures of the UAE. While being luxuriated inside the Stretch Limo, with all your senses in a state of bliss, you will travel around and slowly come across the great monuments that define Dubai - Burj Khalifa, Burj Al Arab, and Palm Jumeirah. The sense of royalty is beyond compare and something to be cherished when you procure a stretch limo rental from Limo in UAE. There is nothing more apt for a red carpet screening or a business conference than a stretch limo, and we are here to provide you with the perfect one for your occasion. Whether you are preparing of bliss, you will travel around and slowly come across the great monuments that define Dubai - Burj Khalifa, Burj Al Arab, and Palm Jumeirah. 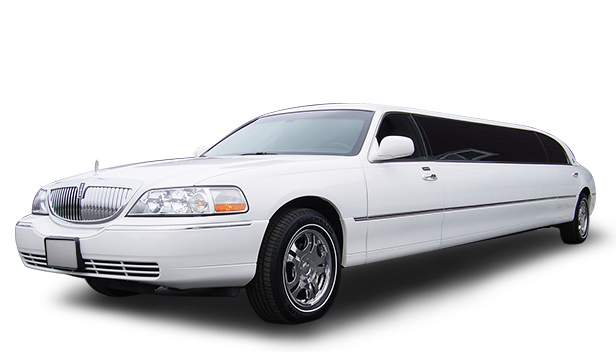 The sense of royalty is beyond compare and something to be cherished when you procure a stretch limo rental from Limo in UAE. All of this so that you will be able to enjoy every bit of the luxury you had paid us for, which by the way will not be too much either. The Stretch Limo Dubai that we have for offer is definitely a steal compared to others, and you will have experienced unforgettable moments in our vehicles.